and Consultation at Almaden RV. 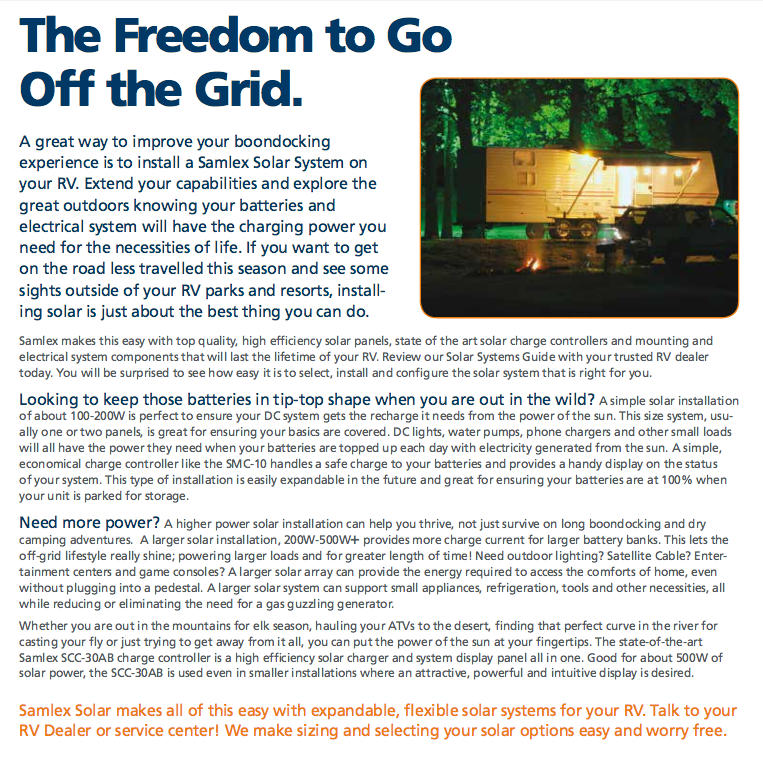 Call Now and Get the RV Solar Installation Configuration Facts and Details for What Your Home-on-Wheels Needs Today! 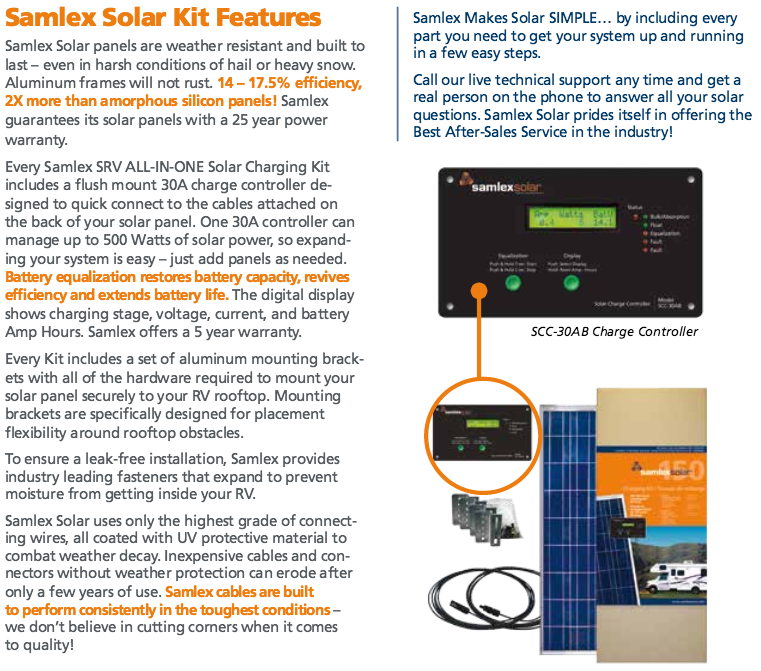 We highly recommend using Samlex RV Solar for your motor home. convert them to electricity to satisfy your every need. 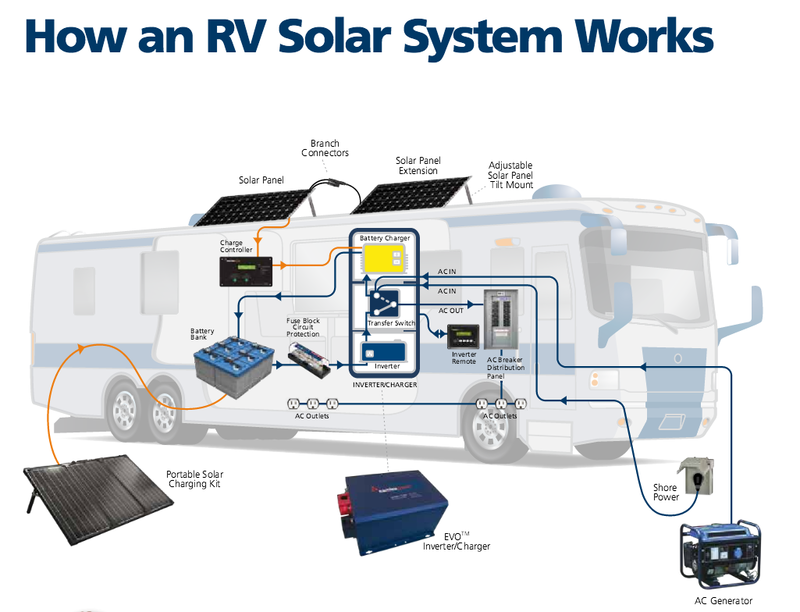 are experts at designing, configuring and installing the perfect solution for any RV Solar need you may have.